Having a first look does offer many benefits. The more time we have with the two of you together, the more opportunity we’ll have to create the special images you’ll love. The schedule we’ll follow in photographing and filming your wedding will depend largely on whether you and your intended choose to get a glimpse of each other before the ceremony (insert groom crying his eyes out) or take a more traditional route of staying separate until the big moment. Having a first look does offer many benefits. The more time we have with the two of you together, the more opportunity we’ll have to create the special images you’ll love. You’ll enjoy a more low-key, leisurely time leading up to the ceremony, and seeing each other before the event can go a long way toward reducing those pre-wedding nerves. 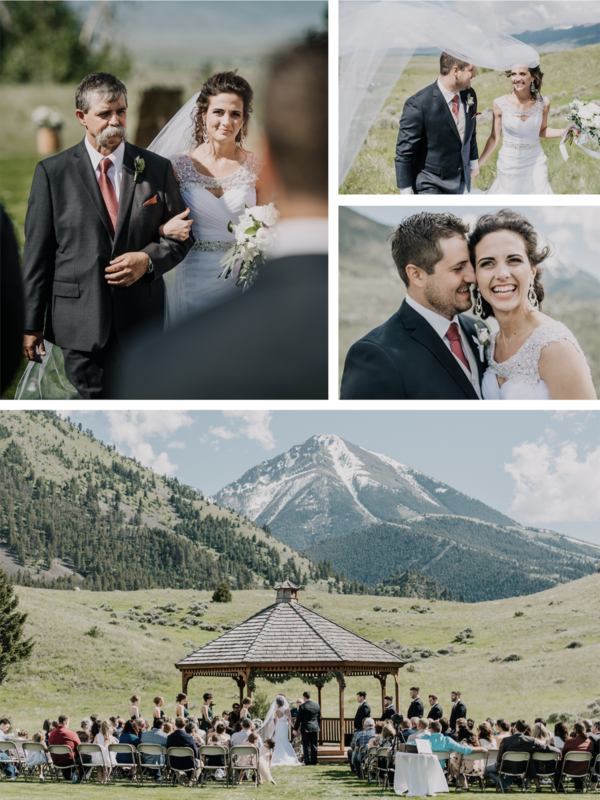 Some couple might be concerned that a first look will diminish that magic moment when the bride walks down the aisle, but in fact, that instant when your eyes meet will be just as special whether you’ve gotten a preview or not. If you’re together before the ceremony, it will allow us to get your formal portraits done beforehand so you can relax a bit and enjoy your day. A first look wedding timeline will mean photographing your first look, wedding party, and potentially family (if they aren’t scattered to the wind) before you walk down the aisle. This makes it so you can roll straight into your reception and see your guests. Of course, because the perfect summer light is after 6pm in the summer, we’ll want to steal you two again for a quick session to coincide with that lovely light. In a traditional wedding timeline, we will photograph family, wedding party and bride and groom portraits immediately following the ceremony. We squeeze this into the cocktail hour while your guests are eating. This generally means a more rushed processed as we are trying to get you to your guests as quickly and efficiently as we can. Of course, you can bank on us stealing you away for those gorgeous sunset photos we all love, so we will have some additional time with you.